Ahead of April 1, April fools' day, a prank has been going viral on Twitter in which people are changing their birthdays. The issue became so big enough that Twitter Support has issued a PSA alerting users to the prank. Twitter in a message urged its user to not change their birthdates as it will not unlock new colour schemes. "We’ve noticed a prank trying to get people to change their Twitter birthday in their profile to unlock new colour schemes. Please don’t try this. We don't have different colour schemes based on your birthday," said Twitter. #10yearchallenge Grips Social Media, From Celebrities to Commoners Everyone Shares Before And After Photos from 2009 & 2019. The prank claims that changing birthdate to 2007 will unlock new colour schemes but the reality is different. 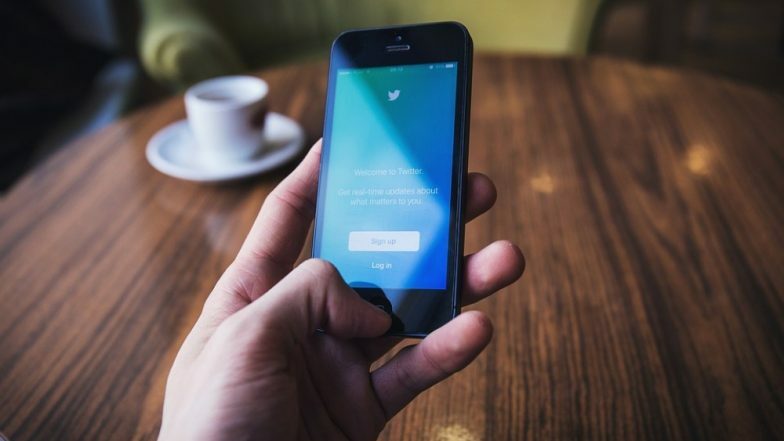 Microblogging platform had locked some accounts as changing birthdate to 2007, will make user under 13, as Twitter requires the user to be above that age to use the service. Best April Fools' Day 2019 Pranks: Unique and New Ideas to Trick Your Friends, Family or Colleagues on April 1. Some of the prank posts got over hundreds of retweets. "Since its cb season I’m going to be nice to antis. to prove my good intentions I’m going to tell you a secret, if you change your twitter age to 2007 you can get a rainbow mode. Fellow armys please be nice & don’t do it or the glitch will be gone, be considerated," a post claimed. Several versions of this viral Twitter prank have popped up since it started. Some promise a secret colour, while others offer, a verified badge and more. Meanwhile, from March 2018, Twitter is automatically preventing people under the age of 13 as the microblogging site says that the site is "not directed to children." If you have fallen to prank, Twitter had asked users to follow a set of instructions send on their registered email, after they changed their birth date.